Dress up your style with colour with La Petite Robe Noire lipstick, a buildable colour to light up your smile. 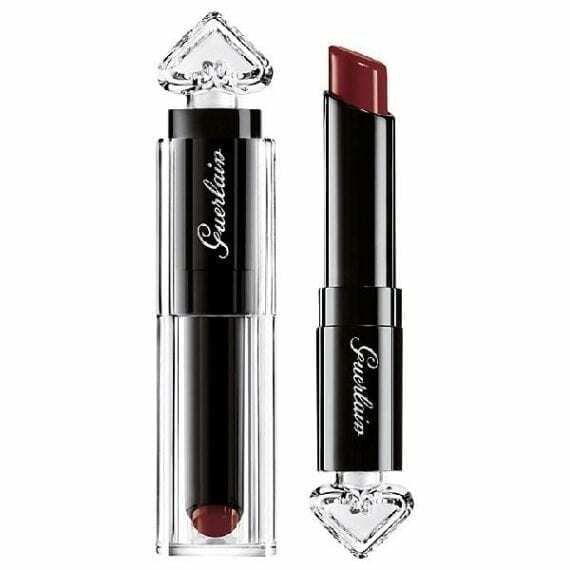 Inspired by Guerlain’s La Petite Robe Noire perfume, the lipstick is deliciously perfumed and delicately flavoured. Like the Little Black Dress, this easy to apply lipstick is a must-have. Housed in a beautiful, delicate case with details taken from their La Petite Robe Noire perfume bottles. With an ultra-shiny finish, layer once for a more sheer look, twice to light up your smile or three times for a bold look.